TME’s offer has been enriched by ROCKER switches from ARCOLECTRIC, a well-known British company. The switches are crucial components of numerous electrical devices. They are resistant to increased pressure, which makes them a perfect choice for especially harsh industrial conditions. The switches are mounted on panels. 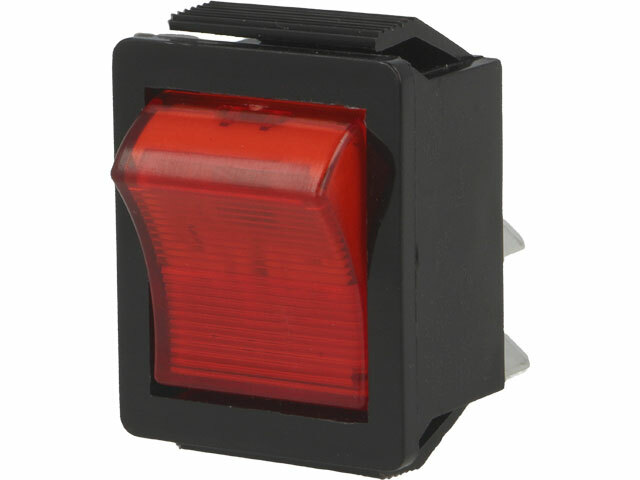 They are connected with an electric circuit with the use of standard size connectors.